You deserve the best and most professional lawn care. 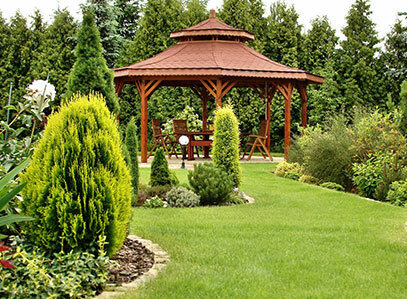 Mikita Ranch LLC of Fortine is the right company for handling all your landscaping and yard maintenance needs. 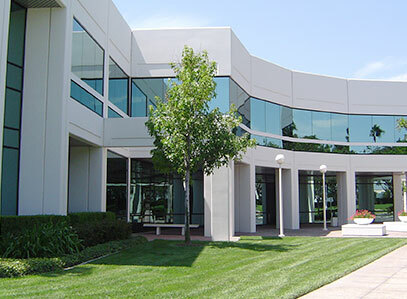 Whether you have a commercial property or own a small home, our technicians provide meticulous care and services. Offering on-site consultations, we work with you to ensure your yard receives the right level of care. From the office support staff to our certified lawn care technicians, we can tailor our services to suit all your needs. You will be more than happy with our services, as we'll make your grass sing, your shrubs swoon, and your flower beds the envy of the block. We offer convenient weekly, biweekly, and monthly packages. Seasonal pest control and lawn fertilizer treatments are also available. Our care services are the perfect way for you to get the lawn you want and have time for other, more important things. Contact us at (406) 546-5383 to have us start taking care of your property.